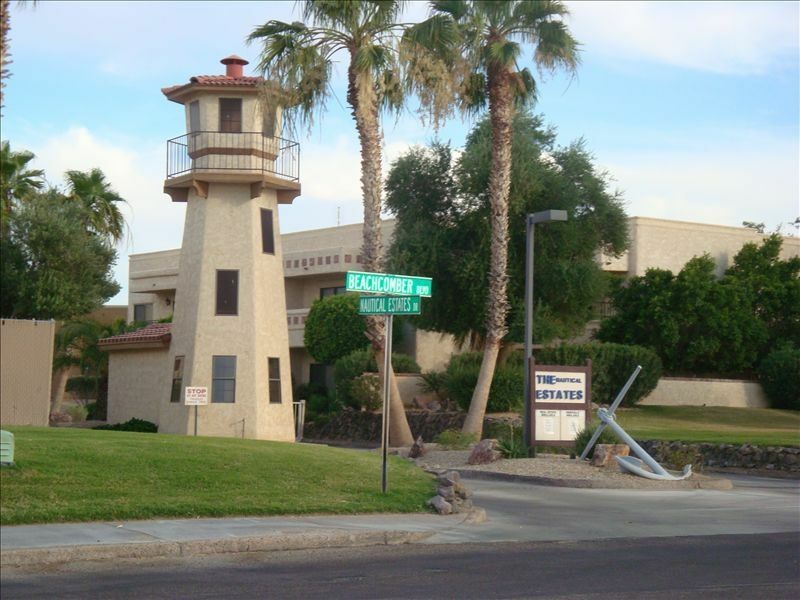 We welcome you to our Lake Havasu getaway. If you are like us, you will enjoy the many, year around recreational opportunities and activities that abound in 'Havasu.' We are ever investing in our condo to improve the convenience, comfort, and enjoyment offered by our second home. With free WIFI, TV's in every room and abundant cooling throughout, your stay will be a comfortable, pleasant one. Feel free to call us to learn more about what our place at Havasu has to offer you and your family. Flyfishing is my passion! We especially like clients who share the same professions as us and that of our family. Ask about professional, promotional rates. Great location. Great place. Worked great for our baseball tournament weekend. Easy access to see the Boat parade as well. Great place! We got to meet the owner and he was very nice! Not far from launching area, great place to stay. We had an awesome stay here! Ric was very helpful and easy to work with. The condo location is perfect, right near site six launch ramp (free to launch your boat!). The condo was fully stocked and very comfortable. We also got to use the pool and hot tub, nice perk. Ample parking for boats was a big plus for us. We usally stay at hotels while visiting Lake Havasu but I thought we would give renting a condo a try. It was nice because we just bought a boat and the property was gated so we felt very secure that our boat was totally safe. The location was awesome, boat ramp was within minutes from the condo. We were able to prepare breakfast, lunches for the day and dinner. The condo was very clean and well kept and very well furnished. The kitchen has just about everything you could possibly think of and the BBQ was just perfect. We will, without a doubt, return to this property in the future. Working with Rick made this so easy, he answered all my questions and the payment/deposit transaction between myself and Rick went very smoothly. Thanks Rick, you made our first outting with our boat just perfect. I glad your weekend with your new boat went well. Thanks for the positive feedback and we will see you next month. I am glad to see your positive response. I really appreciate return guests like yourself. I just returned myself from visiting the condo. We added some decor items and starting the process of planning some major remodeling. I think your next visit to the condo will present some pleasant surprises to you and family. Thanks for your patronage! We thoroughly enjoyed our stay here. Much better than the condo we stayed at last time which was all on one level. The two-story configuration gave plenty of space for everyone to spread out and relax. We'll most certainly consider it again for our next stay. NAUTICAL 1013 is located at THE NAUTICAL ESTATES on the island via THE London Bridge. It is within 1.5 miles of the bridge, where guests can visit shops, restaurants, or partake in water sport activities. BASE RATES are for 2 adults. Add $5-7 per each additional person per night. Snowbird Season rates are for multiple months reservations. Guests should expect to pay electricity bill as well. Discounts are given for stays that begin prior to January 1, 2014. Stays beyond March 31st increase significantly!